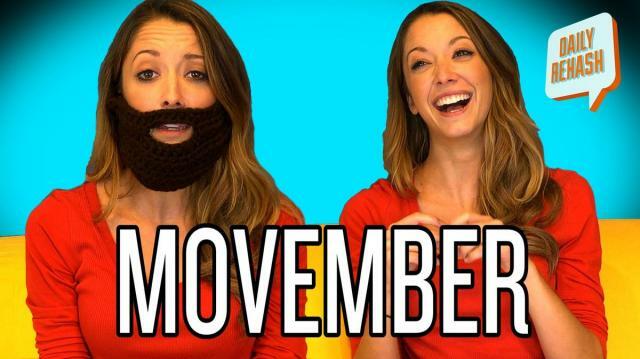 Guest host Taryn Southern rants about Movember, that month when guys grow facial hair (gross). It even moves her to song (take that Miley Cyrus, Justin Timberlake and Daft Punk!). We Celebrate Our 200th Episode! YouTube Music Awards Recap and We Call Lindsey Stirling!